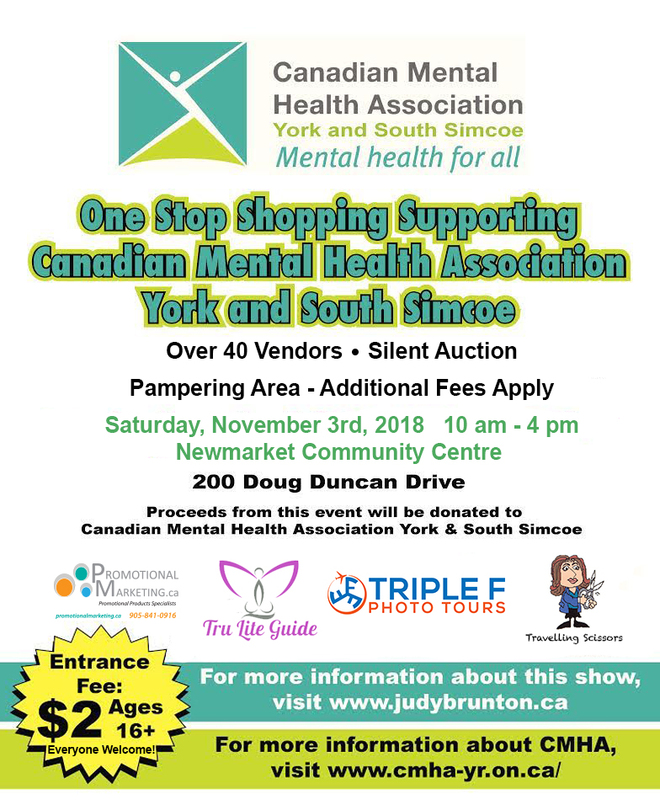 Saturday, November 3rd, 2018 from 10 am – 4 pm at the Newmarket Community Centre and Lion’s Hall. Wanda’s Country Decor, 31 Gifts, Scentsy, A Bed of Roses Medispa, Artful Creations by Jennifer, Steeped Tea, Arbonne, Epicure Selections, Mona’s Merch, Partylite, Mary Kay, Norwex, Avon, Painted LEGgingS, Tupperware, Avery’s Art, Pampered Chef, In-Sink, Outfox Magazine, Gratton’s Greatest, Kibo Soap and more to be added shortly. 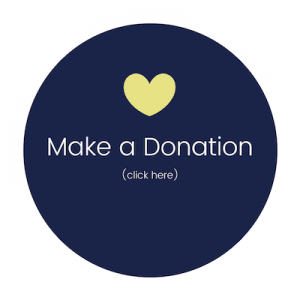 After you have purchased your service(s) feel free to invite your friends – if they also buy services you can win one of your services paid for. If you invite 2 friends – you have 2 chances – as long as they both purchase a service as well.